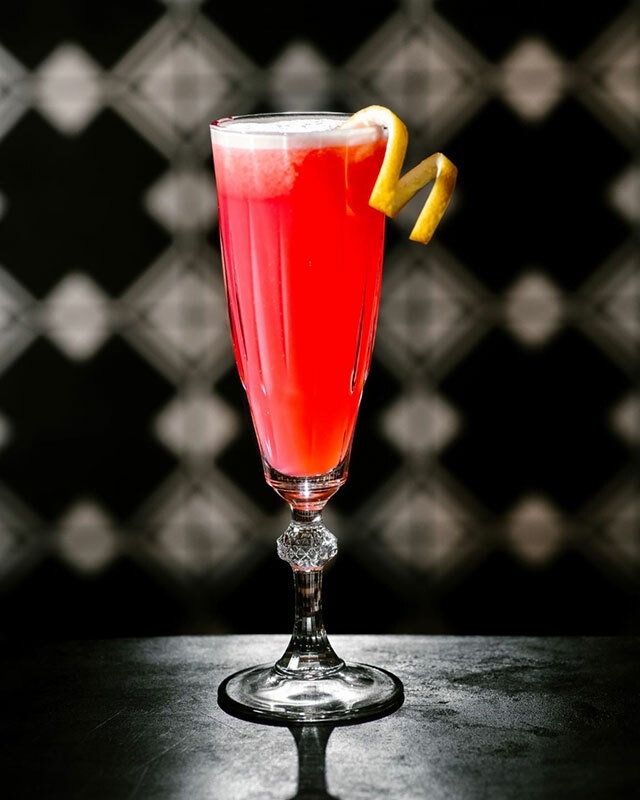 Celebrate Valentine's Day with drinks at these places around Miami. 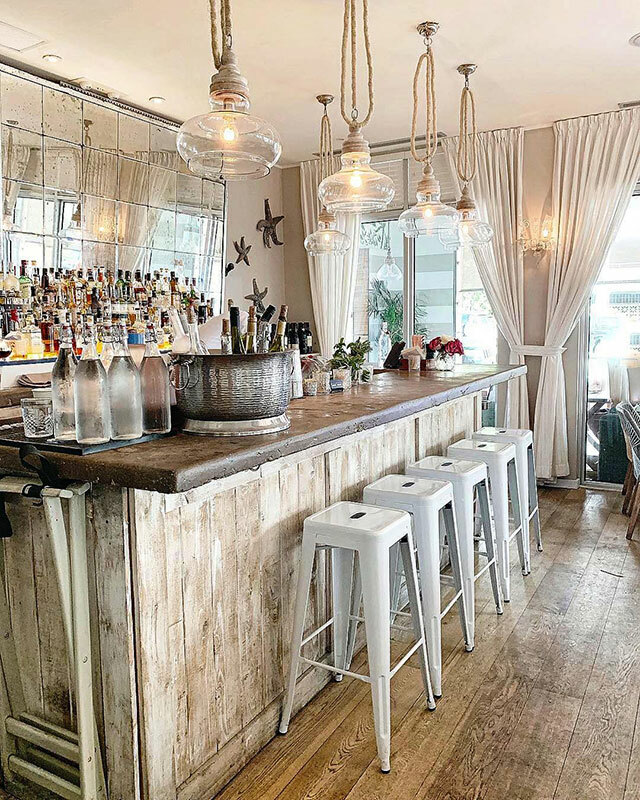 Whether you spend it as a couple or celebrate it with friends, all you need to enjoy a cupid – pendous Valentine’s Day in Miami is a gorgeous hotspot with red hot cocktails. Here are fabulous destinations all around the Magic City to toast to love in all its many forms. 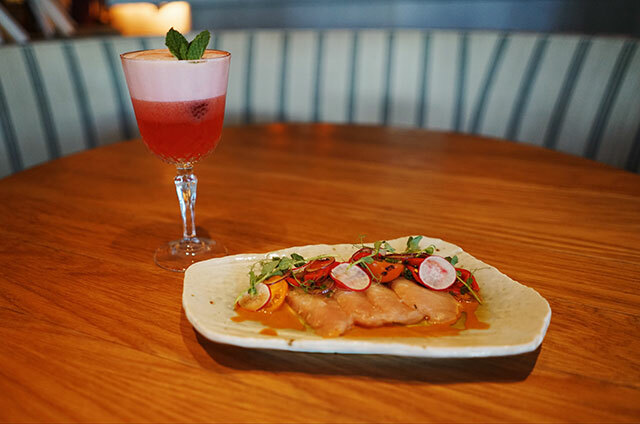 Love birds can spend their Valentine’s day dinner at Habitat, Jose Mendin’s chic eatery at the 1 Hotel South Beach. Pair their a la carte specials with wines and Valentine’s Day cocktails lovingly created by their lead mixologists. Pineapple & Jalepeno infused Mezcal, Mandarina Napoleon, Ancho Reyes Verde, Hibiscus, Lime and Ancho Chile Tajin. Brockman’s Gin, Fresh Raspberry & Lemon, Garden Mint, Barrows Ginger Liqueur and Aquafaba. 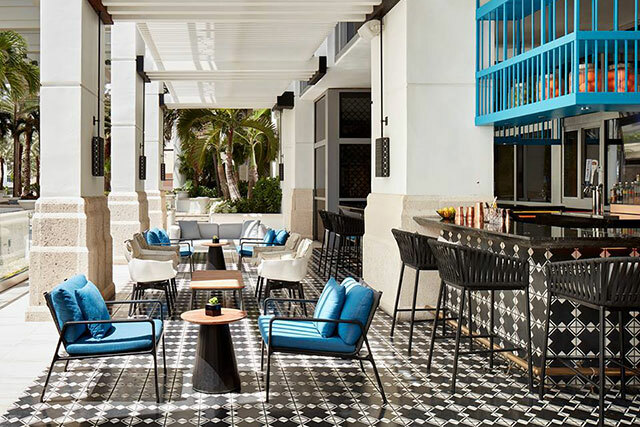 Bar Collins anchors the Loews Miami Beach Hotel’s lobby, and is the go-to place to sip curated, handcrafted cocktails and locally brewed beer. 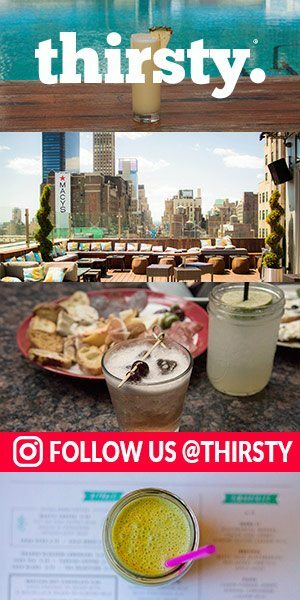 For Valentine’s Day celebration, sip on their romantic cocktail specials on the outdoor terrace, or indoors, surrounded by street-art inspired designs. Made with Tito’s Vodka, fresh muddled Raspberries, Lemon Juice, Sugar and Prosecco. Served in a champagne flute with a Lemon Peel twist for garnish. 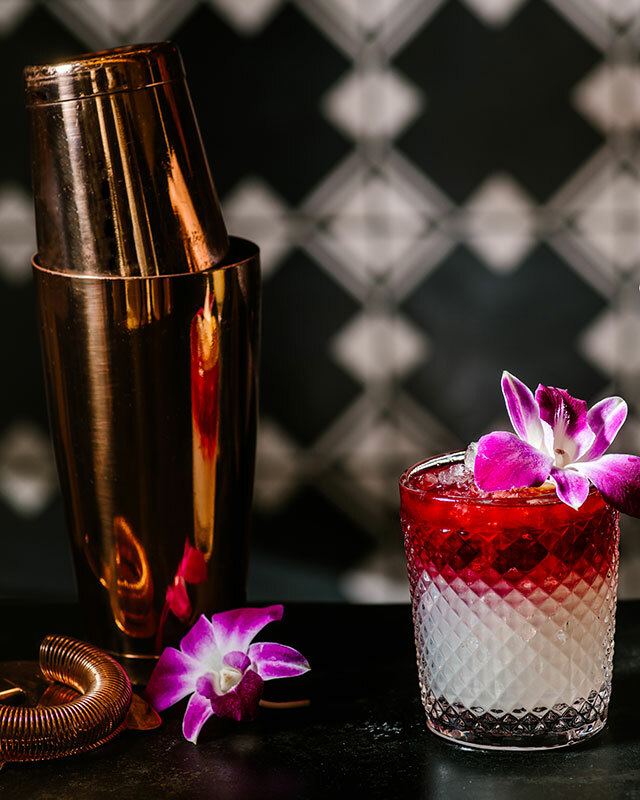 A sweet, yet spirit forward cocktail made with Gin,Lemon Juice, muddled Blackberry and Blackberry puree; garnished with an edible orchid for an additional touch of romance. 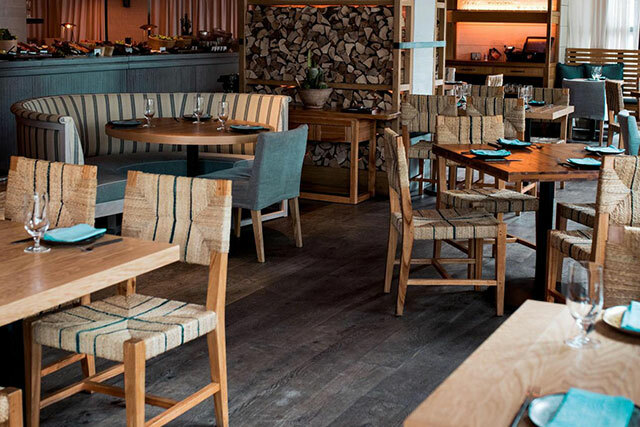 Grab your closest gal pals and bring them down to Bulla Gastrobar for a Galentine’s Day – Spanish-style. 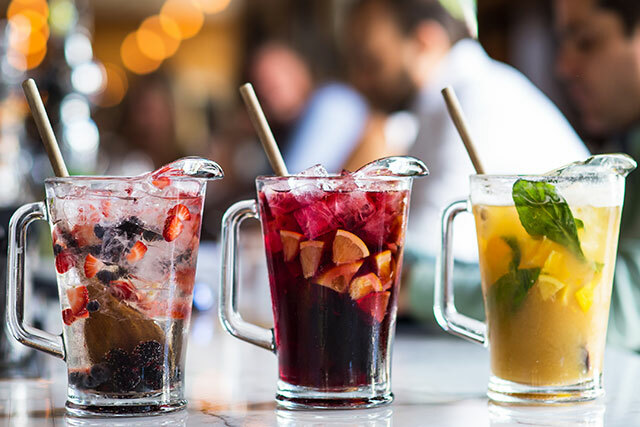 On February 13th, groups of 4 or more ladies can share a complimentary sangria pitcher on the house. 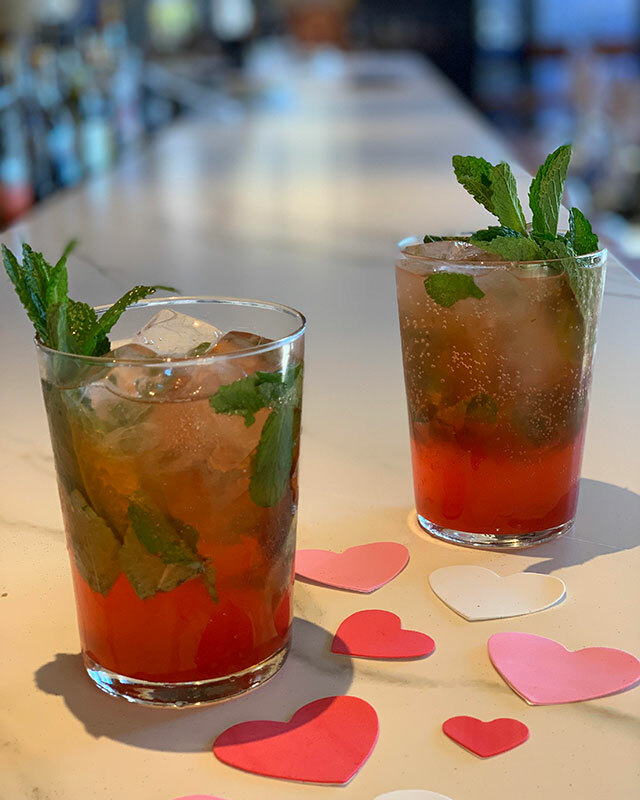 During Valentine’s Day week, February 11th through the 17th, sip a limited-edition Hibiscus Mojito with your heart’s desire. 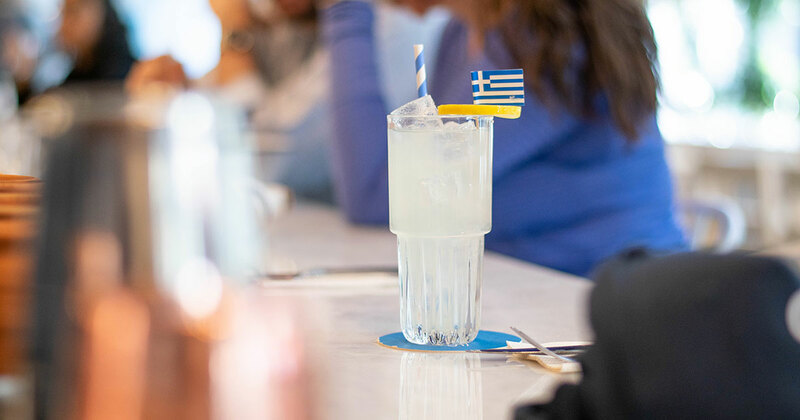 For each mojito sold, $1 will be donated to the American Heart Association. Flor de Caña Rum, Sparkling Rosé, Hibiscus Ginger Syrup and Mint Leaves. Cava, Peach Schnapps, Triple Sec, Strawberries and Blueberries. Red Wine, Brandy, Triple Sec, Sprite and chopped Orange. La Rubia (American Blonde Ale), Elderflower Liqueur, Lemon Juice and Pear Purée. 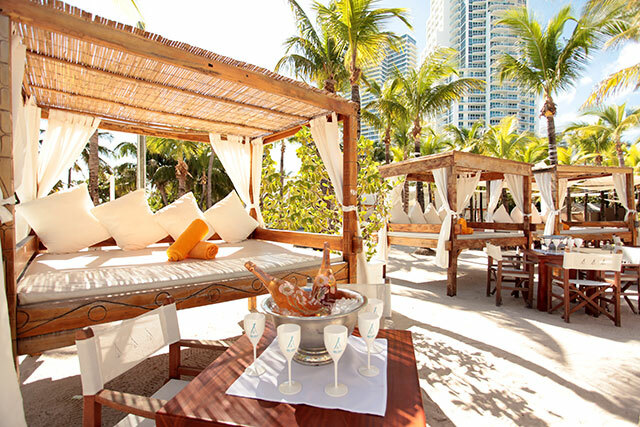 At the Local House Miami, located the 18-room boutique hotel Sense Beach House, indulge in a special Wine & Dine Valentine featuring three delicious course menu al fresco style. 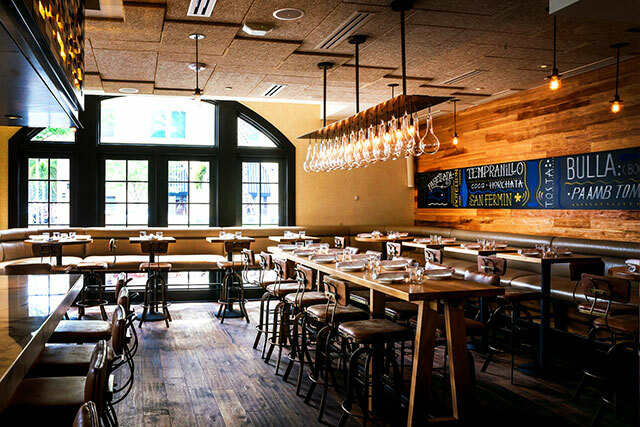 Pre-dinner, sip on craft cocktails at the cozy eight-seat lazy-dog-lanterned bar. 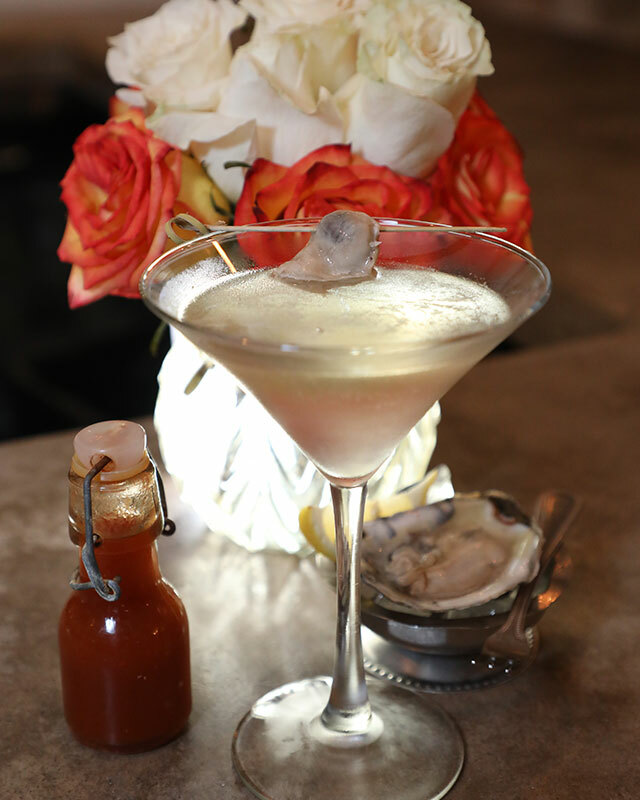 Vodka, Dry Vermouth and Lillet; garnished with twist of peeled Lemon Skin, 2 Oysters (one inside drink & one on the side) with Tabasco sauce and Lemon Wedge on the side. 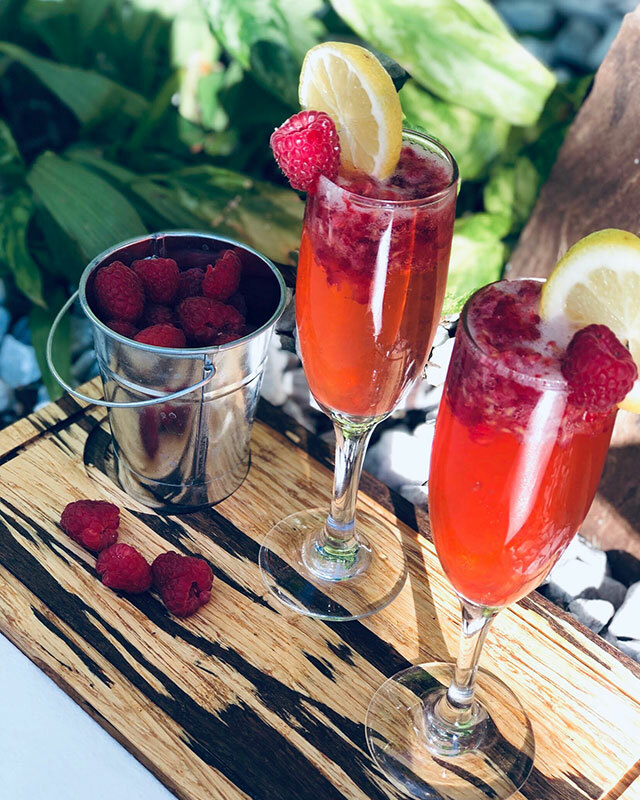 For the ultimate Galentine’s Day, head to Nikki Beach for Sunday Brunch and, where you can celebrate girl time with sparkling raspberry lemon mimosas, live entertainment, and interactive social media photo activations. Lova Lux Miami will also be on hand providing temporary flash tattoos and glitter makeup complimentary for all guests. Chilled Champagne, Raspberry Lemonade, Fresh Raspberries, sprinkled with White Granulated Sugar. 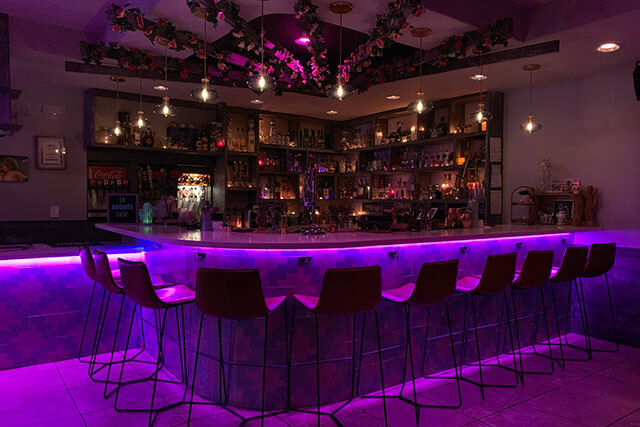 This late-night supper club was conceived to shaking up the Magic City’s nightlife scene. 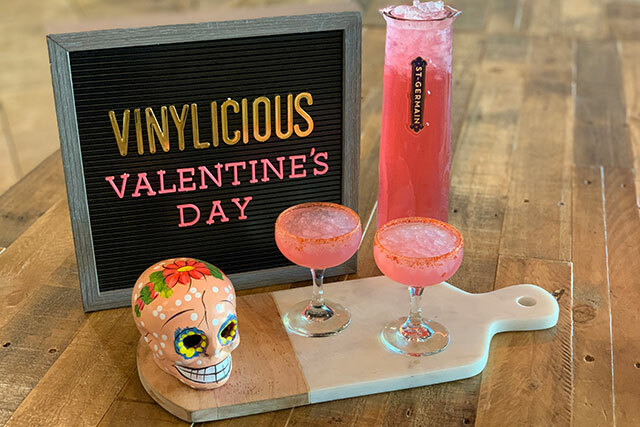 At their ‘Vinylicious’ Valentine’s Day party, enjoy pink ‘Vinylicious’ margaritas and tequila shots for $5, while their old school resident DJ, Ivano Bellini, spins. 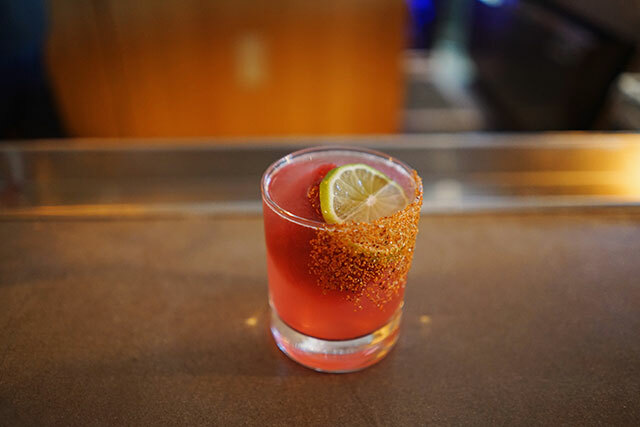 Mi Campo Reposado Tequila, St. Germain, Hibiscus flower, Fresh Pressed Lime, Agave, and a Chamoy Candy Rim; available Soltera (single) or Couples Style (carafe). 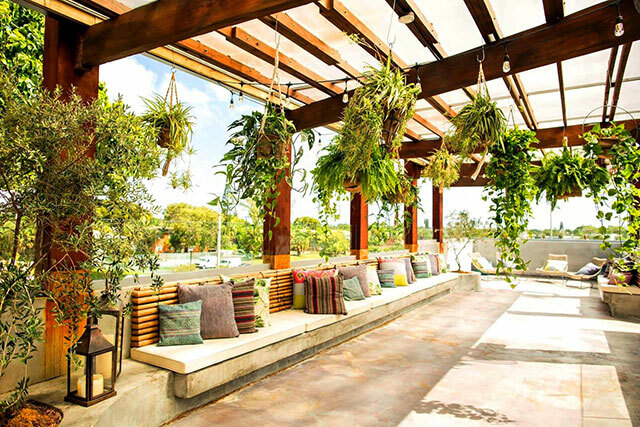 Located in Miami’s emerging Upper Buena Vista neighborhood, this newly opened upscale restaurant and rooftop offers a fresh take on seasonal flavors & cocktails. 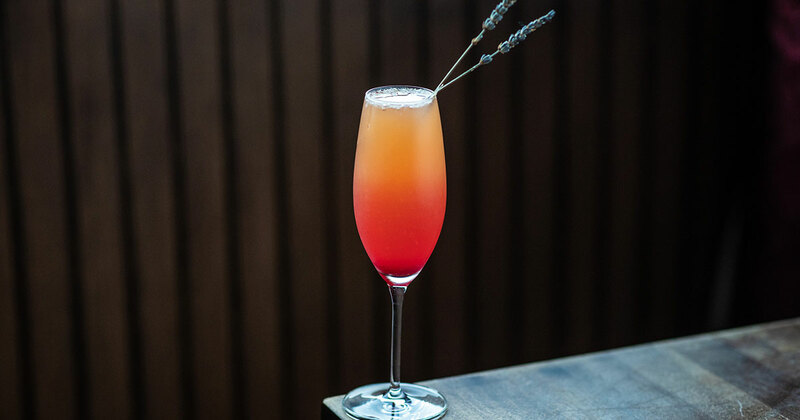 Enjoy the shade from the massive 150-year-old Banyan tree next door as you sip on their unconventional Valentine’s Day drink special. 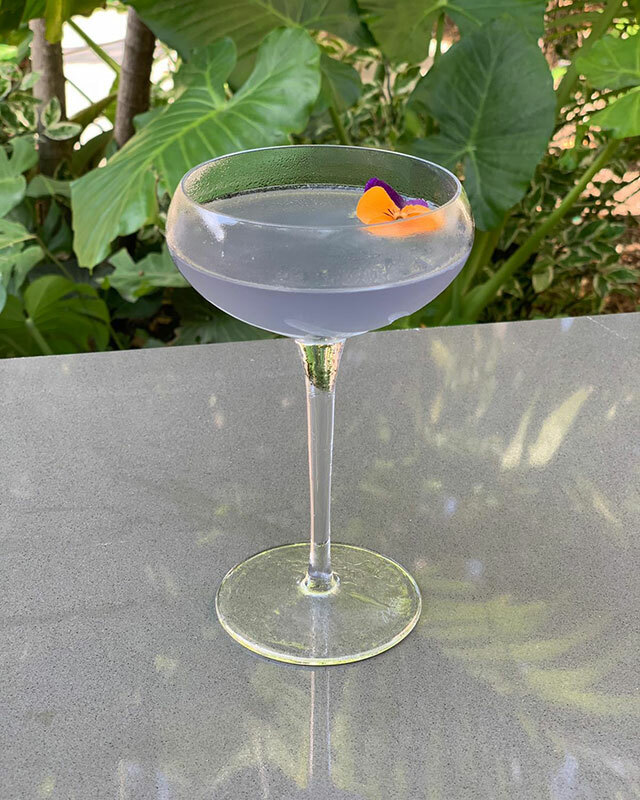 Hangar Buddha’s Hand Vodka, Creme De Violette, Lychee Puree and Lemon Juice. 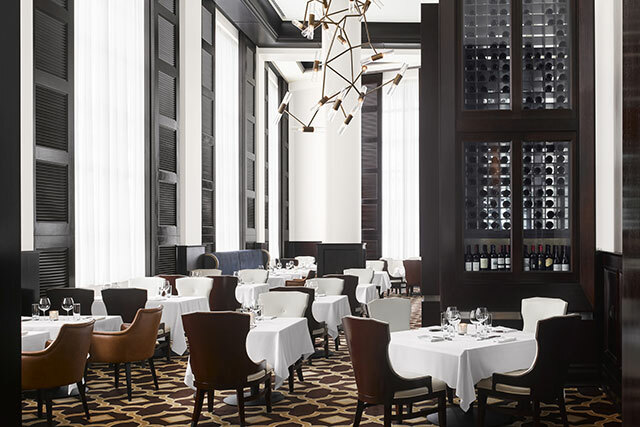 Celebrate love at Hollywood’s most loved steakhouse, Diplomat Prime nestled in the gorgeous Diplomat Beach Resort. 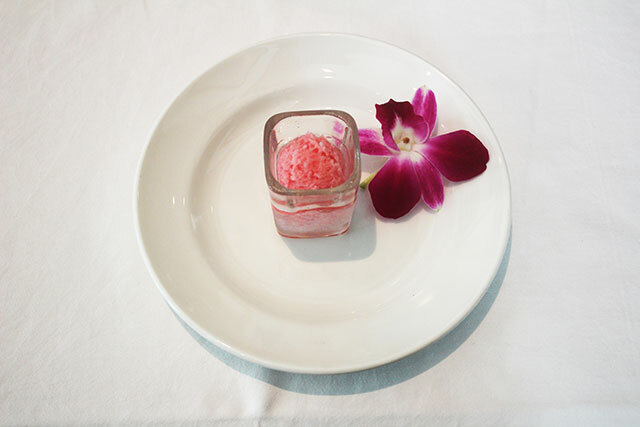 Diplomat Prime is offering a five-course menu with Pink Champagne Sorbet as the sweet ending.